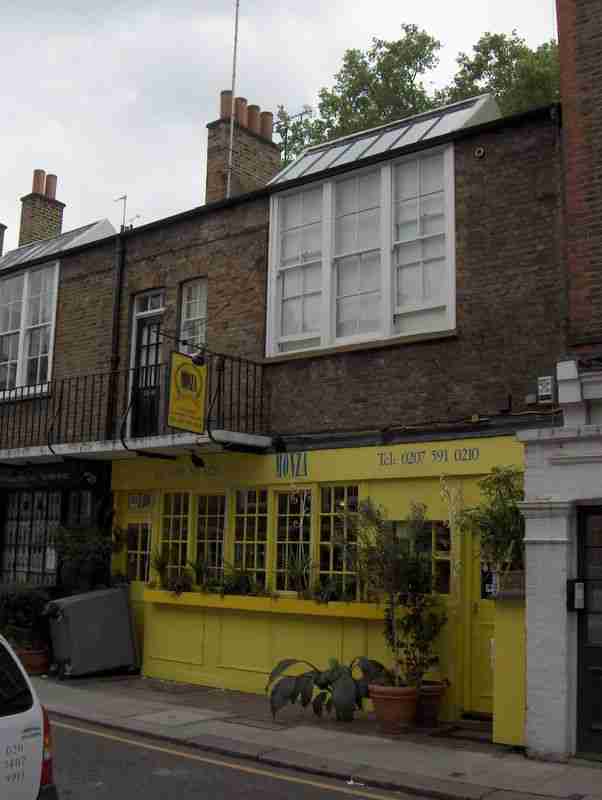 Baptised at St Lukes Chelsea on 20 Apr 1828. 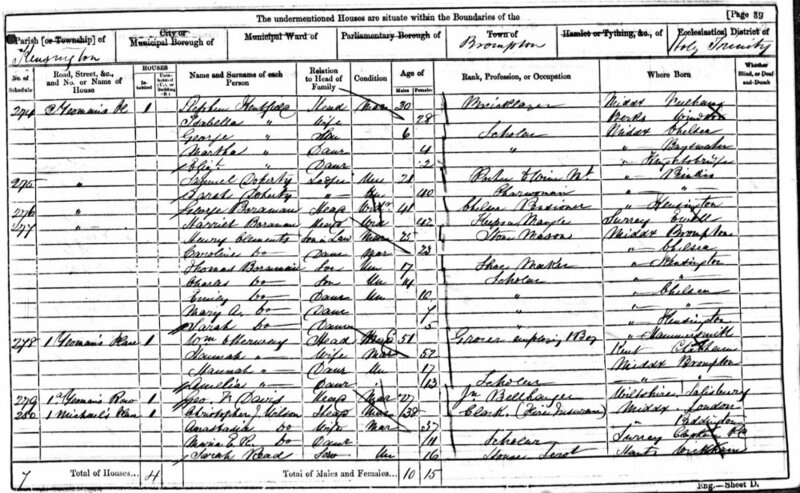 Was noted as blind in the 1851 census and living with his sister Mary. 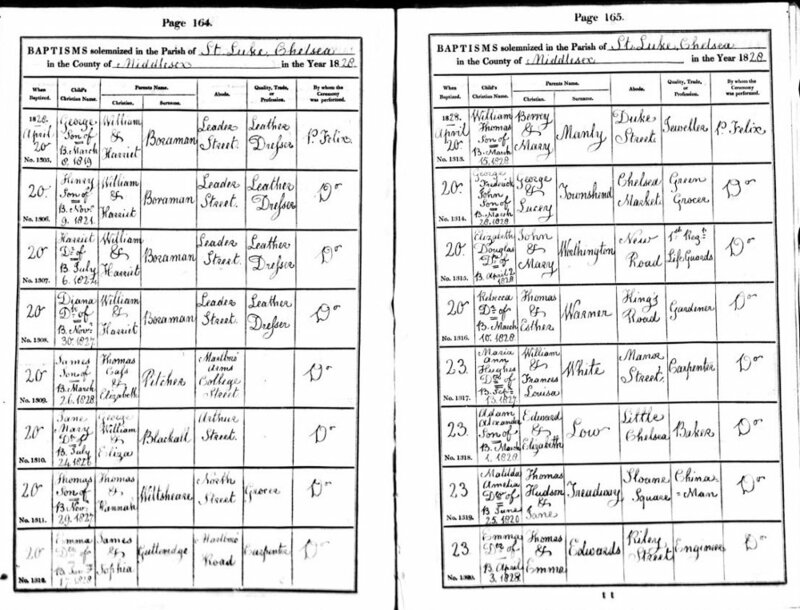 In 1861 was living with the widow of his brother Edward.